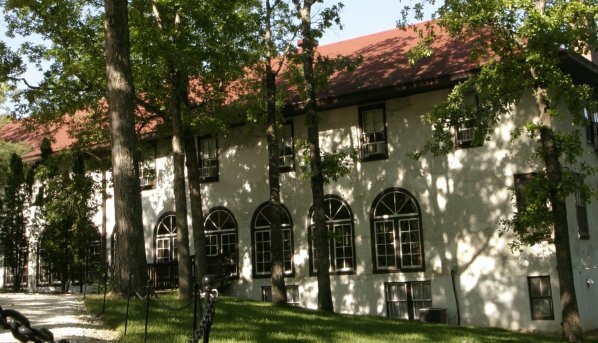 Wildwood Springs Lodge was built in the "Roaring 20's" by men who dreamed of a magnificent resort hotel. They dreamed of hunting and fishing on its 2000 acre wild country. They dreamed of dinner on white table cloths and fine china. And they dreamed of dancing the night away to the Wildwood orchestra. To this day, Wildwood Springs Lodge is still an elegant getaway for so many dreamers.